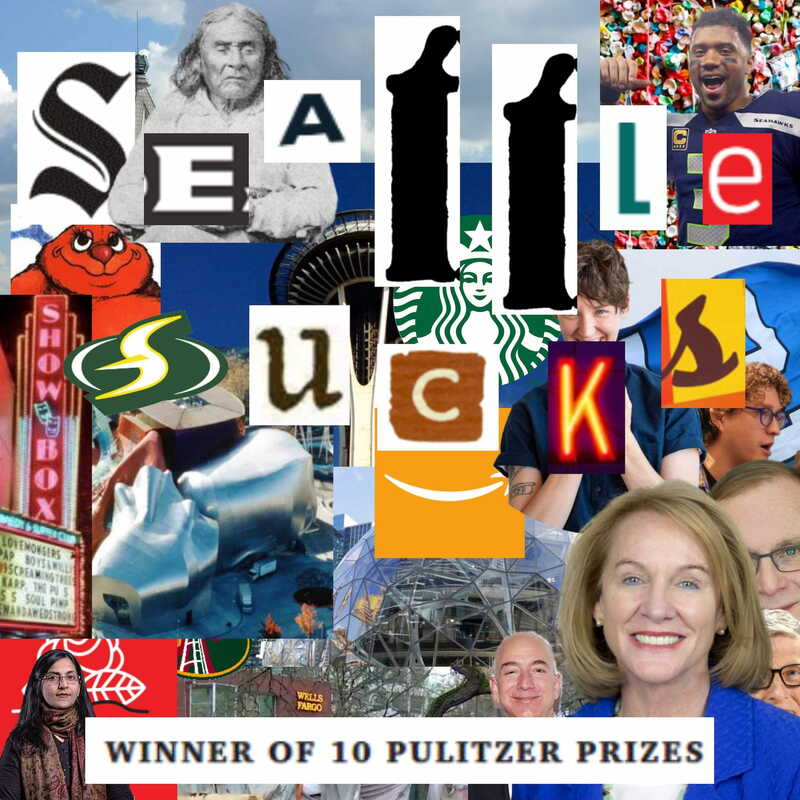 A podcast about hating the city we love. In the first episode of “season two,” Greg and Colin sit down with Shaun Scott, author of Millennials and the Moments that Made Us, journalist, organizer, member of the Democratic Socialists of America (DSA), and City Council candidate for District 4, to talk about inclusive cities, land use policies (“Neighborhoods for All”), and the graduation of local issues to the national stage (which includes a column from Christopher Rufo in the New York Post). Read "Seattle Can Become an Anti-Sexist City"